I’ll have a bowl of that soup………a large bowl please. Bundle up with a large bowl of that soup and some of that baked bread and I am content. It’s not like one could do anything outside anyway with that bone chilling cold weather. Nice photos! 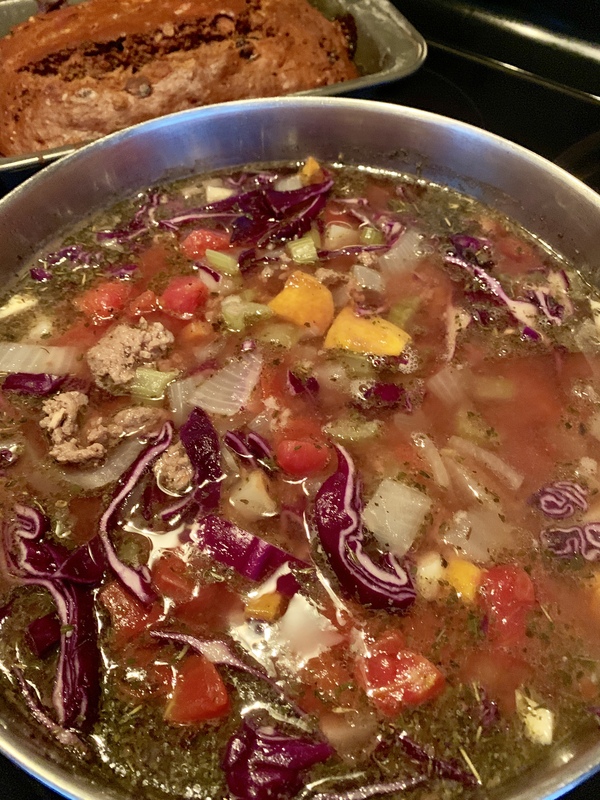 There is nothing like bundling up away from the frigid cold, while having a bit of soup with bread….it doesn’t get any better!!!! !